 Doyles have been active members in our local community since 1935 and continue this support of local schools, sporting clubs and community groups through events and sponsorships. 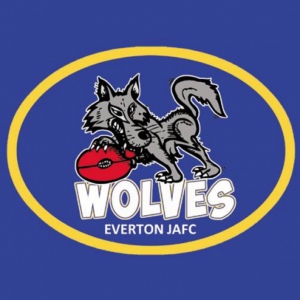 Doyles Timber and Hardware are proud to be a Ground Sponsor of the Everton Districts Sporting Club Inc., home of the Everton Wolves Junior Australian Football Club (JAFC) – helping kids play an active part in our community through sport. 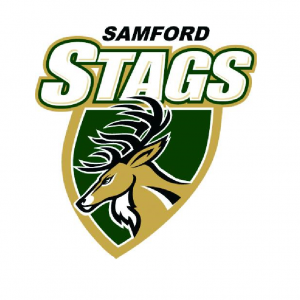 We’re proud to support the Samford Stags Junior Rugby League Club (JRLC) as a grounds sponsor. Giving a boost to community and sporting groups like JRLC provides support for kids to stay active and participate in their local community.